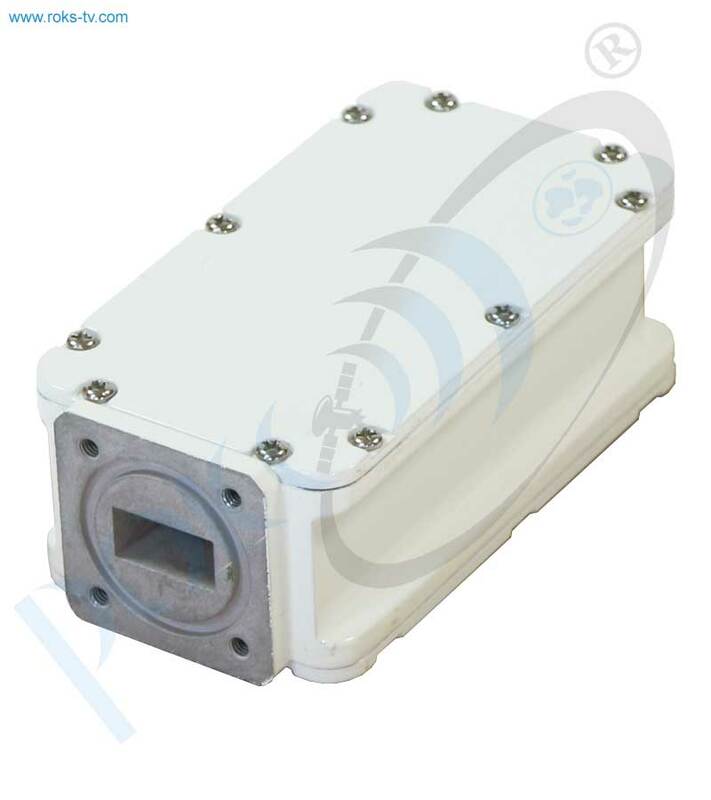 The Low Noise Block Down Converter LNB-KuPxx v1 designed for gain and transform the RF signals from Ku-band to the L-band intermediate frequencies. 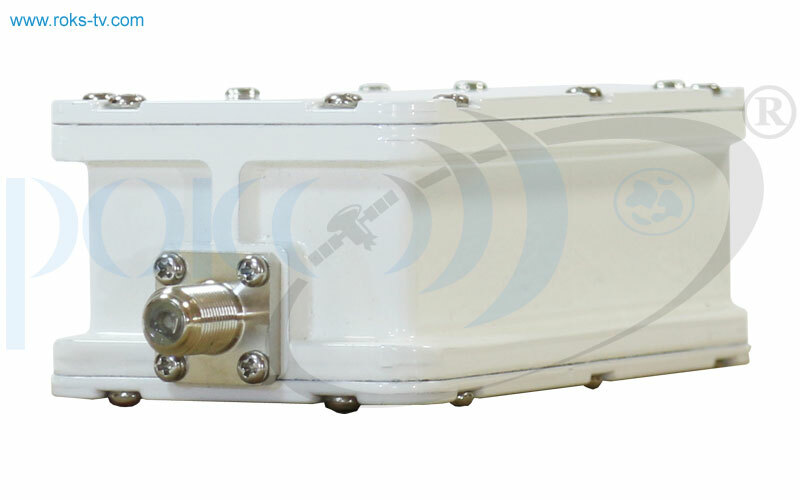 This block has a waterproof case and could be mounted in close proximity to an antenna. 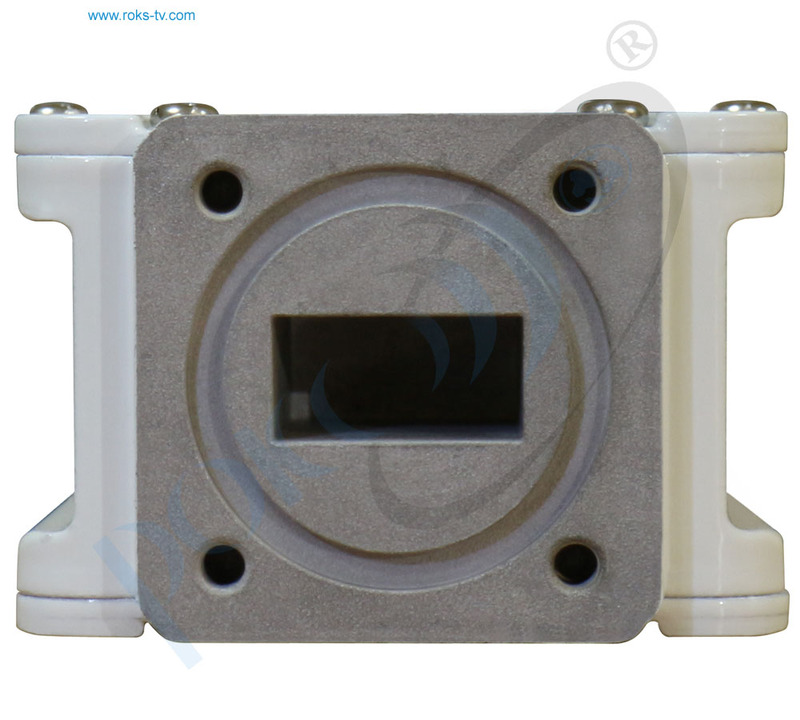 LNB's Parameters correspond to the conditions of MVDS/MITRIS TV broadcasting systems according to standard DVB-S/S2 or DVB-C and could be operates up to 25 carriers. LNB-KuPxx v1 has input flange PBR120 and could be used with regular RRL or recieve antennas.